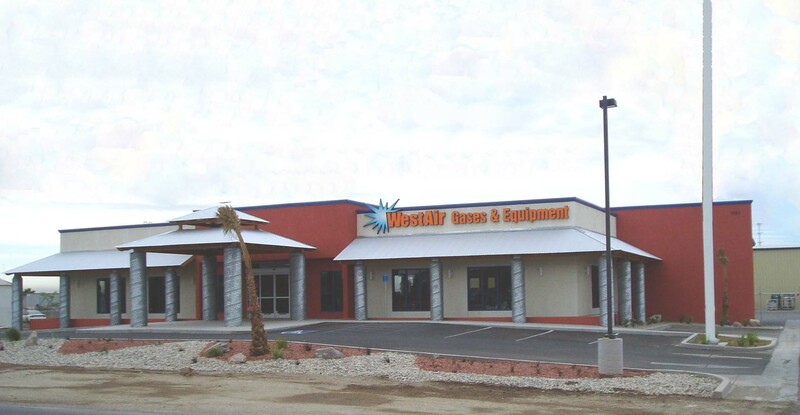 Located north of Interstate 8 off the CA-86 exit, the WestAir El Centro store can address all your gas, welding and safety product needs. Purchase, fill and return gas cylinders. Pay bills. Buy welding and cutting equipment and supplies. Buy personal protection products ranging from welding masks to protective clothing. El Centro Industrial Gas Supplier Reviews on Google+.